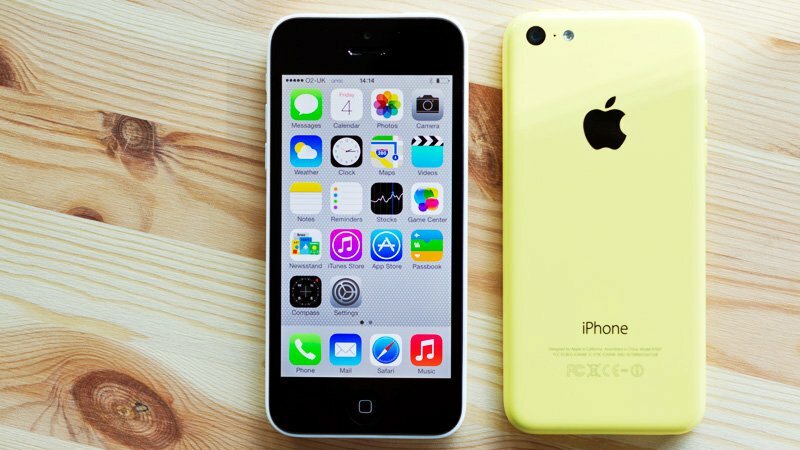 Apple is set to discontinue iOS upgrade support for the iPhone 5 and iPhone 5C handset devices. Reports suggest that the latest iOS 10 (iOS 10.3.2) will not be supported by devices with less than a 64-bit processor. This includes the iPhone 5 and iPhone 5C in its list. Moreover, the upgrade will only be available for the iPhone 5S and above. The discontinuation is a bit of an out of character move for Apple due to the fact that the company normally tends to roll out frequent updates to all their latest and older smartphone devices. In addition, the introduction of a 64-bit exclusive OS is something Apple was always keen on implementing. However, the neglect of older devices could see iPhone users upgrade to a newer device, or even shift to a different smartphone provider completely. In regards to the iOS 10.3.2 software update, there isn’t anything major or completely innovative. It only introduces new features for its voice AI Siri, and additional minor in-app functionalities. This also brings to light the fact that 32-bit applications will also soon be discontinued on the App Store, with app developers now focussing on just a 64-bit functioning software. Therefore, users of the iPhone 5 and iPhone 5C, or any other 32-bit processor smartphone device released by Apple, will now not only have an out of date iOS, but will also be limited to older applications, and missing out on the latest application releases on the App Store.